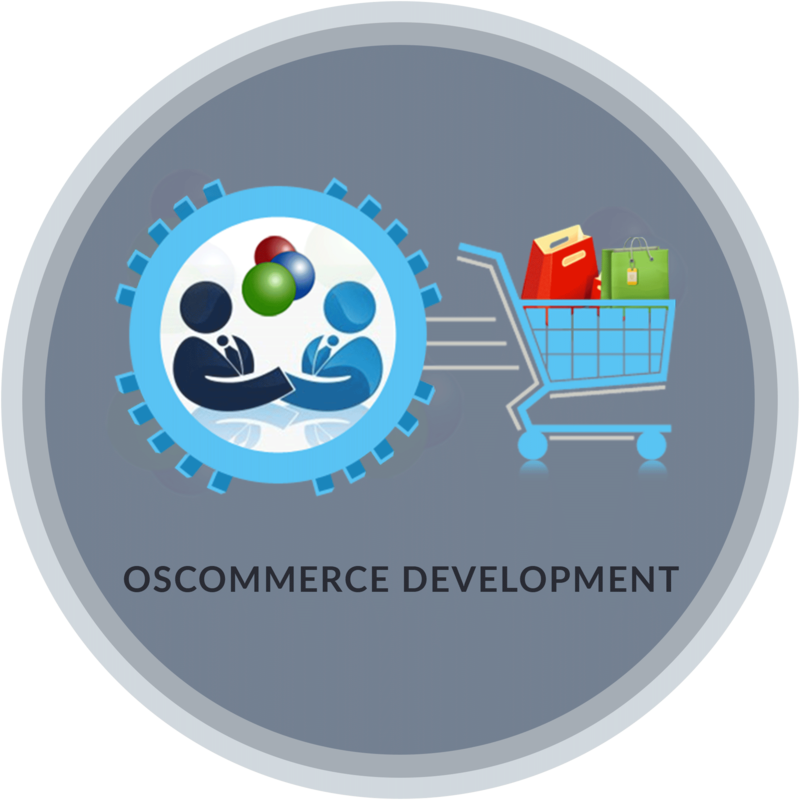 OsCommerce is an e-commerce and online store management shop cart services. It is trusted and considered as one of the best possible solutions for building online shops. It engage PHP as its scripting language and MYSQL as the database server. Our unique approach and quality standards help to design online stores that are visually appealing, functionally user-friendly, and easy to navigate making it easier for the customer to browse through all the sections, categories and sub categories of the products. OsCommerce can manage a large number of products with its secure and indexed database. It allows the use of the SSL (Secure Connect Layer) protection. It supports processing of many credit cards as well as shipping services. Shipping functionality configuration for calculating shipping charges based on the weight of the product, a place from where it has been dispatched and the inclusive taxes. We outshine in building creative, innovative and modified solutions to save your time and money.